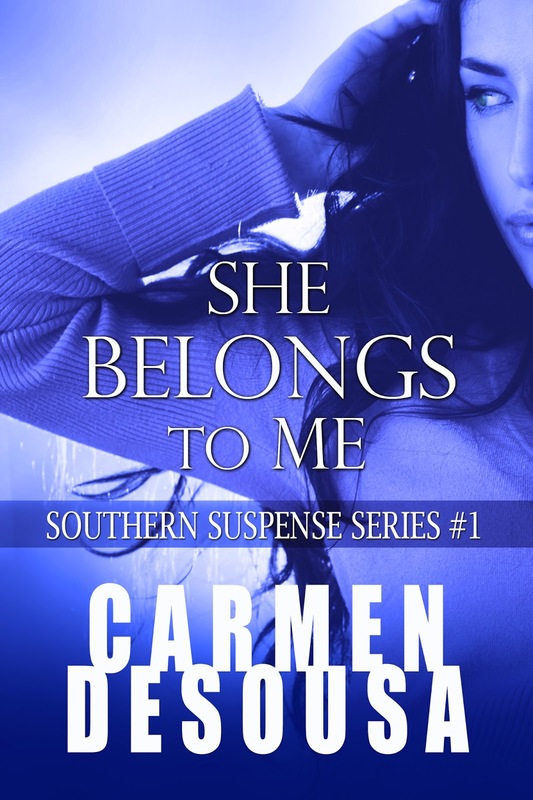 Carmen DeSousa: Romantic-Suspense bestseller at Amazon, Barnes & Noble, and iTunes, but SHE BELONGS TO ME is still FREE! Romantic-Suspense bestseller at Amazon, Barnes & Noble, and iTunes, but SHE BELONGS TO ME is still FREE! 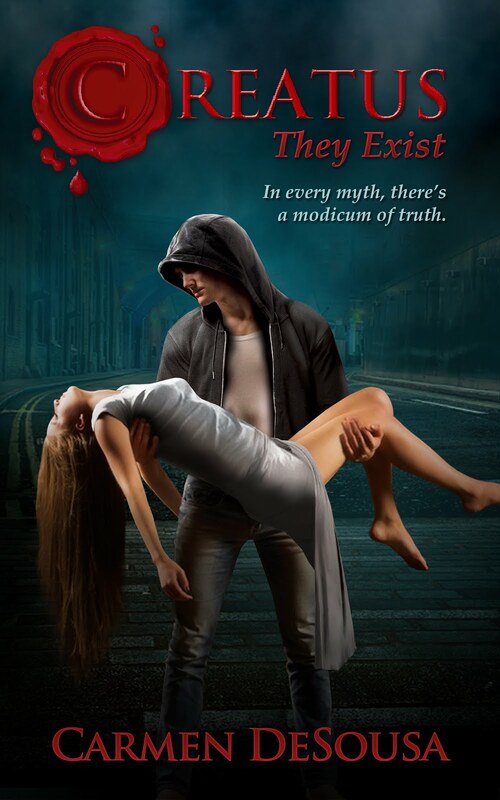 A tightly woven tale of love, possession, and concealed histories, this mystery follows a man who finds his wife unconscious, clinging to life. Had he pushed his wife to the edge, or was it a sinister force from her former life? She Belongs to Me is my bestselling first novel, but it's my gift to you!